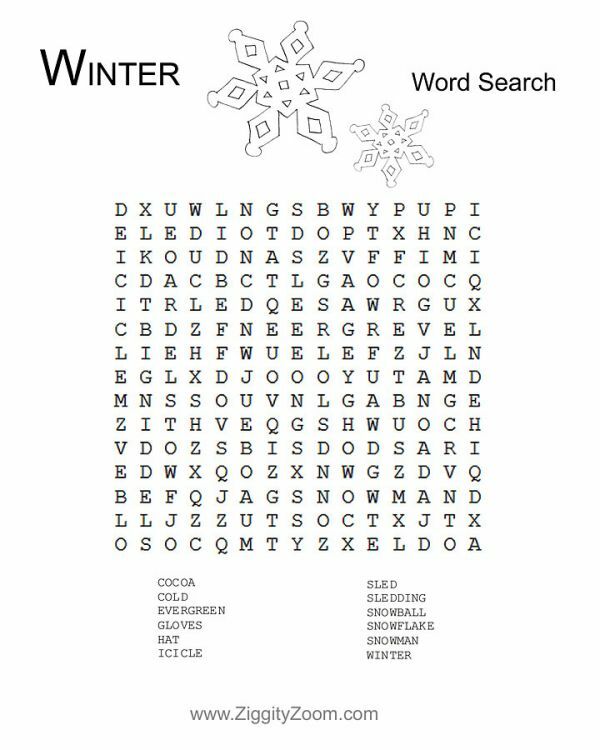 Kids love to find hidden things so why not have fun while still searching for Winter Words. It’s both fun and educational for your class or kids at home. Click Image above or here to print the worksheet. Directions: Open the pdf and print preview the worksheet.. If there are additional pages only print the worksheet page (example page 2).